A reboot of the 1987 Paul Verhoeven film, 'RoboCop' will again tell the story of a police officer who, after nearly being killed in the line of duty, is rebuilt as a crime-fighting cyborg. 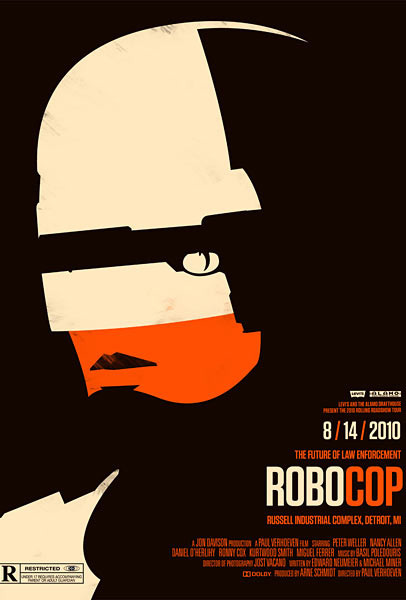 "I have my take on it, and I can tell you this: In the first 'RoboCop' when Alex Murphy is shot, gunned down, then you see some hospitals and stuff and then you cut to him as RoboCop. My movie is between those two cuts. How do you make RoboCop? How do you slowly bring a guy to be a robot? How do you actually take humanity out of someone and how do you program a brain, so to speak, and how does that affect an individual?"